DanceFest! is a collaborative project presented by The Vanaver Caravan to connect and expose our local community to myriad dance styles including world dance, ballet, modern, and more. We are pleased to include The Vanaver Caravan Dance Institute dancers and the return of many longstanding DanceFest partners. Hosts of DanceFest, The Vanaver Caravan Youth Company along with the World Percussive classes from the Dance Institute, will be clogging up a storm! They will open the program with Appalachian clogging and body percussion, fiddles, and banjo music. 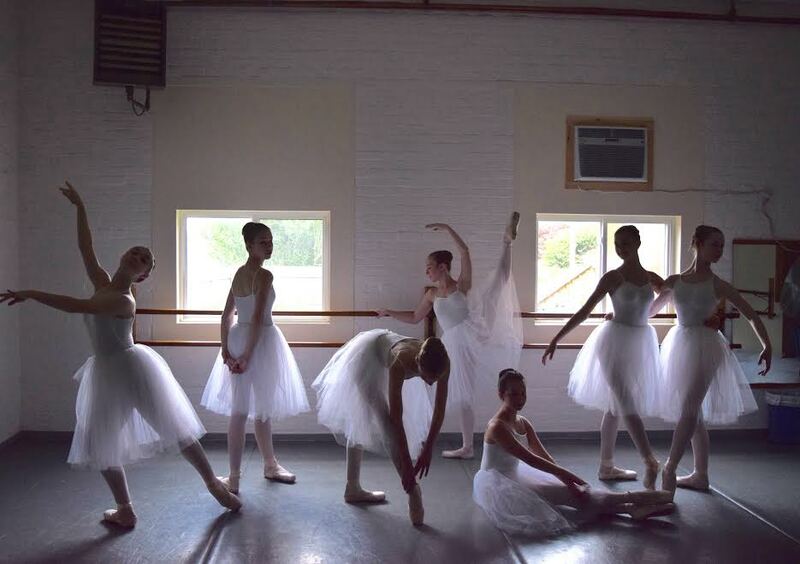 New Paltz Ballet Theatre will present Pas De Quatre this year. Inspired originally in 1845 by the greatest ballerinas of their day, this year’s performance will be inspired by NPBS’s own wonderful dancers from our community! Saugerties Ballet Center will premiere a classical ballet, choreographed by Judith Ore, and set to music by Rachmaninov. New York Academy of Ballet will present the Jabberwocky Battle, an excerpt from their full-length ballet, Alice in Wonderland, which premiered at the Bardavon Opera House in June, 2016. Barefoot Dance Company emphasizes strong technique, improvisation and choreography; their teen performance group will feature a new piece characterized by modern choreography that embodies the artistic, innovative nature of the art form. The D’amby Project will present two pieces of choreography; one will be contemporary, and the other traditional Irish soft shoe; celebrating their uniquely signature dual-genre dance training. 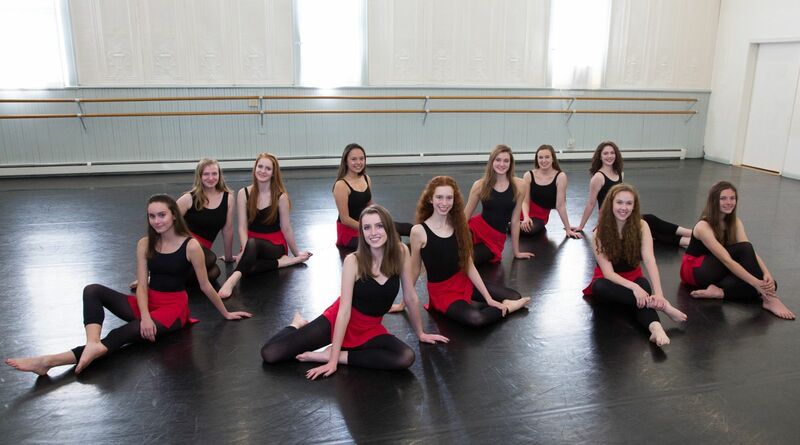 Dutchess School of Performing Arts will perform two new, original works specifically conceived for this performance. Out of the Darkness is an original ballet, choreographed by Denyse Looney and Jennifer Nathanson, set to the iconic music Adagio for Strings, by Samuel Barber. This solemn, evocative piece of American music elicits an emotional depth experienced by both dancer and audience, alike. The second piece, No Time, is a Contemporary dance choreographed by Leighann Kowalsky, and set to music by M83 and Kygo. Ballet Arts Studio’s pre-professional dance company, The Dutchess Dance Company will be premiering a new work, inspired by the classic story and movie, The Wizard of Oz, created for the Company by Ballet Arts’ Resident Choreographer Selina Chau. Ms. Chau was a soloist with the Hong Kong Ballet, performing featured and leading roles in the Company’s classical and contemporary repertoire. She is also a ballet dancer with The Metropolitan Opera. Ms. Chau’s choreography has been presented in New York City, Beijing, Shanghai, Manila, Taipei, Hong Kong, and Seoul. American Youth Ballet will perform excerpts from La Bayadere, by composer is Ludwig Minkus, and choreographed by Marius Petipa. Tickets are sold at the door: Adults $18, children 12 and under, seniors $12. Proceeds from DanceFest benefit The Vanaver Caravan's Arts Education programs in Ulster County and the surrounding areas. DanceFest is made possible in part by the New York State Council on the Arts with the support of Governor Andrew Cuomo and the New York Legislature, Friends of The Vanaver Caravan, and PDQ Printers.